2018 Was another fantastic year for Team Molnar Manx, with Team rider Richard Molnar taking more wins in the CRMC than any of his competitors. 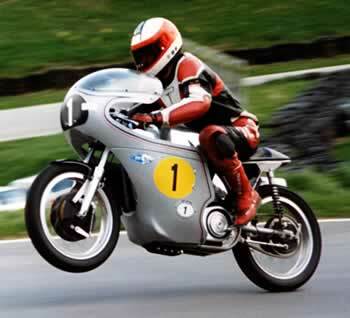 Due to a mixture of almost 100% reliability teamed with 350cc & 500cc machines that outperformed competitors on both speed and handling, this bike and rider combination was enough to make winning the CRMC 350cc and 500cc Championships look easy. Both championships wrapped with more than a round to spare. 2018 was a big year in terms of machine development, we built a pair of brand new 500cc machines to compete with this season, and a new 350cc machine, all employing MPL's new CNC Tube bent, TIG welded frames. 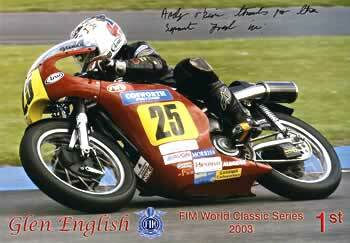 These bikes have utilised all of 23 years of development, and continue to be improved constantly. Team Molnar Manx also teamed up with K-Tech suspension to establish & develop their new cartridge kit which is suitable for Manx, AMC and Seeley forks. 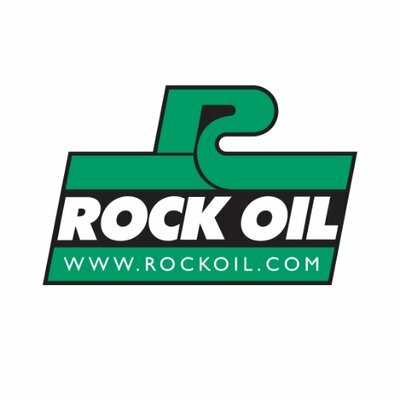 The Team also switched to Rock Oil for all lubrication and cleaning. All of these changes have been made with the of improving the products supplied to customers, to ensure we don't stand still and always provide the best. 2 Championship wins, and 25 Race wins would suggest we did the right thing! 2019 will be more of the same in the 350cc and 500cc classes. 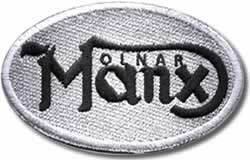 Richard Molnar will be remaining with the Team and is looking forward to another year on the Molnar Manx's. However, there is a new development.! 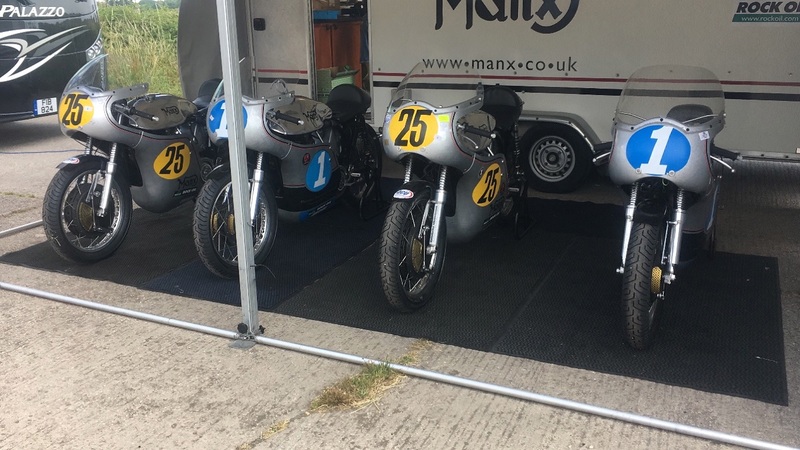 Looking to the future of MPL and the Classic motorcycle market, Team Molnar Manx will be running a pair of Post Classic 1000cc Ducati TTF1's. Applying the same principals of high quality and impeccable attention to detail, which have made us the best in the business when it comes to Classic single cylinder machines, we intend to take the Post Classic Racing scene by storm! Another race within the CRMC, the "Molnar Ducati" will run in Post Classic Superbike 2, and the ACU Post Classic Championships. It will be a tough year for the whole team, but it promises to be an exciting learning curve which we are all looking forward to! We take this opportunity to thank our sponsors and technical partners; Avon Racing Tyres, Dainese D'Store Manchester, Forca Fuel, K-Tech Suspension, Mike Ives Classic Motorcycles, Powertech UK and Rock Oil. We use and recommend their products, contact us or visit their website via the links provided. You or your company could become involved in Classic Racing by sponsoring a team anywhere in the world, contact us for details.